VivoGigs is an ideal solution to launch a readymade marketplace for performers and party planners. 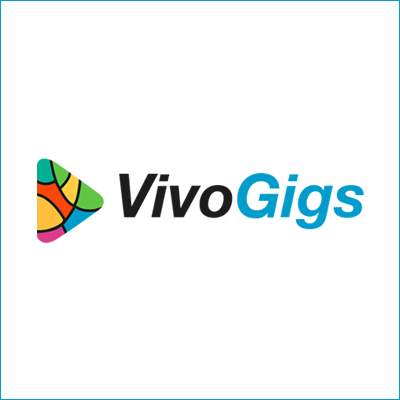 VivoGigs is responsive, user and search friendly. Features like social media integrations, review and rating system, location mapping and inbuilt messaging system make it a perfect platform for aspiring entrepreneurs.